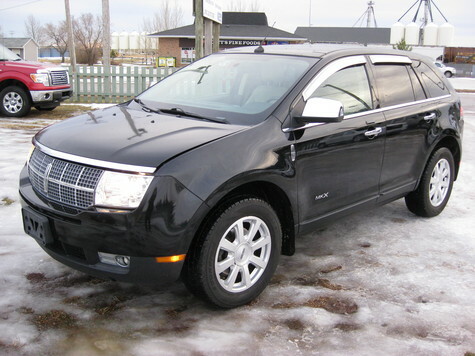 2009 Lincoln MKX AWD !! !ON SALE NOW!! !